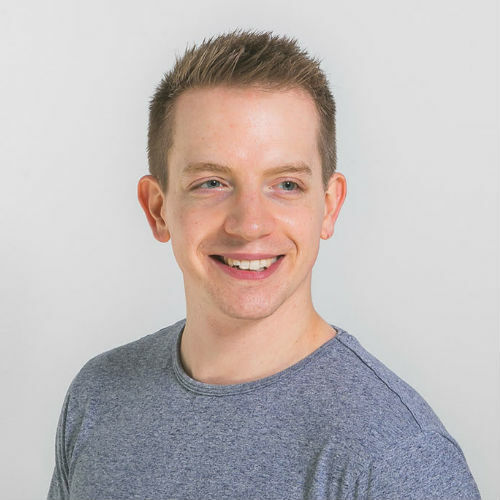 Ross leads QC’s team of talented software developers, providing marketing analysts and other teams with high-quality software solutions, technology and tools that enable them to maximise the value of valuable data and ensure QC can deliver a service to clients like no other agency. His projects are invariably focused on improving the outcome for clients, whether that is by creating an internal operational efficiency or building software that can be used directly by clients on a SaaS basis. Ross is focused on accelerating toward the software product future of QueryClick.